No matter if we talk about basis technology, software functionality or PLM processes; we seek the challenge and opportunity. SophisTex keeps looking, we do not settle. Whether you need a small enhancement with two days effort or a complete new customer specific solution with several hundred man days development, we can either support your existing team or implement the requirements in a standalone project. SophisTex offers a scrum approach productive-prototype development with very little effort for a working prototype that helps the business team to understand how the solution will look like. Unique in this approach is the fact that the prototype will evolve to the final solution without leaving a negative impact on architecture and quality. SophisTex is an independent software development and consultancy corporation focusing on SAP Product Lifecycle Management (PLM). No matter if we talk about software functionality or PLM processes; we seek the challenge and opportunity. SphisTex keeps looking, we do not settle. SophisTex is all about its team and the working mode we choose. Several exceptional talents combine the feel & energy of a start-up and design thinking with well-organized internal processes. You thought mixing this is not possible? Work with us and expect the unexpected! 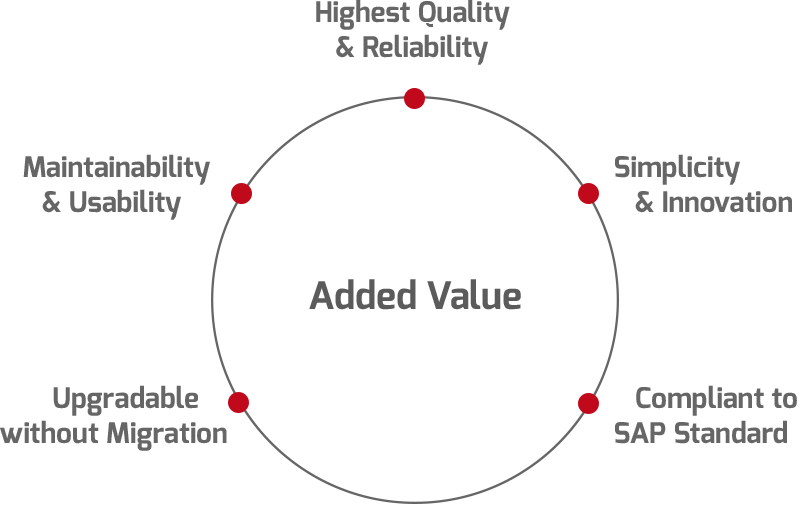 Founded in 2012, SophisTex already has a proven track record in implementing and enhancing SAP PLM solutions. SophisTex is working closely with SAP Germany, has been involved in several SAP PLM projects, delivered customer specific development in ABAP and ABAP WebDynpro/FPM, developed SAP add-on solutions that are referred to as even better than the standard by our customers.